You can take VPS from amazon. If you have credit card you can open an account. Amazon will charge you 1 dollar and give you many feature. You can use amazon EC2 for 1 year. It’s better if you take it from oregon. 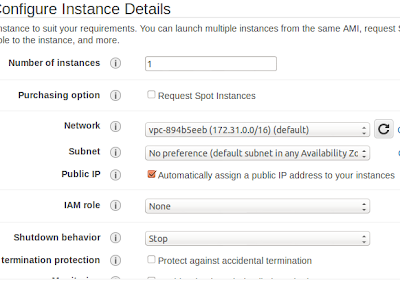 I want to say you about how to open a vps on amazon ec2. First go to service- EC2. then instances – Lunch instances. No need to change anything on here. If you have knowlegde you can change. You can take more storage. But free tier user can use 30 gb. next – add storage . Then tag instance. Here you can see security group. Be careful when you are changing anything. Click create a new security group and write Security group name => “mashpygroup”. Add rule. Now look at the picture and write as like as this. Click on review and lunch. Select create new key pair. key pair name is “newmashpy”. Then download key pair. Please keep this newmashpy.pem file carefully. It’s very important. If you want to login on your vps using ssh, you need this file. 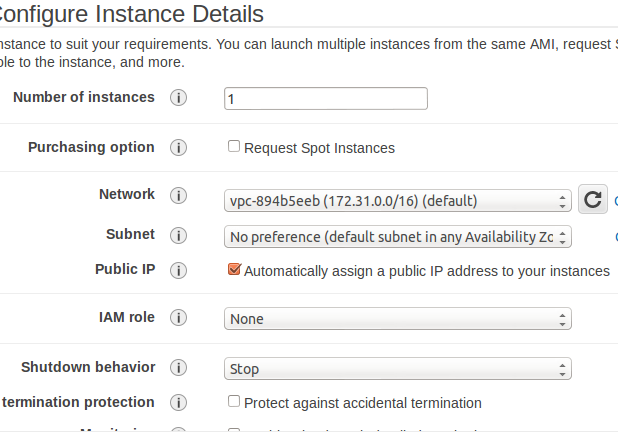 Now go again ec2 – instances. It will take 5 minutes to configure all things. Amazon will give you public dns and public IP. You can say public dns is our domain name. You can check your site using this name. Now we will login our server using ssh. we will install apache and to install package we will install yum. I can see apache default page. To test more you can put index.php file on this directory – /var/www/html and write some php code. Then check the public dns on browser. PHP will execute and you can see the output. Now we will install php and other library. Before than we will update the package list. After installing we will create a test file. $ chown -R apache:apache . $ chmod -R 755 . Write something on blowfish_secret, save it. Now we will set the permission. Most of the time we fall problem on wordpress because of permission. In this file we have to edit. Scroll down. You can see. Make all none to all. Again you will see same text. make it none to all. Remember you have to do this twince. As we want to upload the photo it’s important to install the ftp. To support ftp we will use vsftpd package. Please edit this file carefully. Please check what i have written. Now I want to say an important topic. If we restart our server, our site will not load again. Cause if we restart, then apache, mysql and ftp service will turn off automatically. To solve this problem we have to set this service will automatically on when we restart our server. You can see graphical mood. * means check mark. 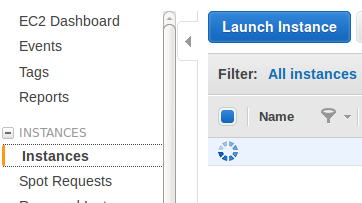 So we will set check mark on httpd, mysqld, vsftpd. If we press space it will be selected. From now if we restart our server again, no service will turned off. Create database from phpmyadmin. Then check the site using public dns. Hope you can see wordpress site. If you face any problem, please don’t hasitate to comment here. Thanks all.